Senator Barack Obama, Nancy Pelosi and other Democrats often talk of making the US tax system more “fair” by imposing additional taxes on higher earners. They argue this segment of the population should be carrying a disproportionally heavier load than the rest of the populace. It’s a very calculated and clever argument: it appeals to envy and social divisions while at the same time jeopardizing only a small segment of voters. But does it have any basis in reality? When it comes to the US tax system, the wealthy already pay an astonishingly disproportionate share of all tax revenues. Take, for example, the top two percent of all earners: this group pays an incredible 43.6% ¹ of all personal federal income taxes. Yes, you read that right: two percent carry nearly half the load. Well, you might argue, if they make 43.6% of all income, then that seems reasonable. Not even close: the top two percent of all earners take in 24.1% of all income. The bottom 50% of all earners contributes a mere 3.3% of all federal income taxes (while earning 13.4% of all income). 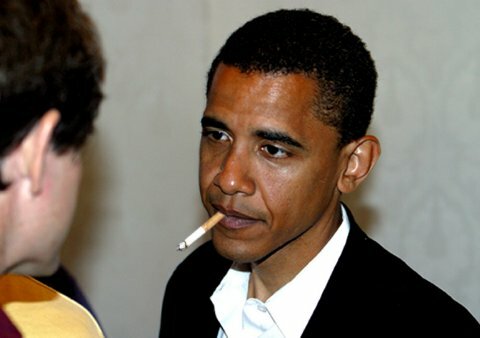 Let’s drill down a little further and look at the top five percent: Senator Obama has called on increasing the taxes on this group, and he has defined them as earning $250,000 or more per annum (since then, he’s adjusted that to $200,000 in a television ad; his running mate, Senator Joe Biden, uses $150,000). What do the numbers say about this group? Well, Senator Biden is closer to the truth than Senator Obama: the top five percent of all earners make $137,056 a year. They currently contribute, wait for it, 57.1% of all federal income taxes. Can it truthfully be said they are not carrying their fair share? Britain experimented with similar wealth-redistribution schemes in the ’70s: the top earners were subjected to a 90% (yes, ninety-percent!) tax rate. What happened as a result? They left.